Denitsa is part of the ABLE community since the summer of 2015, after completing the Summer Entrepreneurship Program (SEP) in the United States. In the autumn of 2016, together with a great ABLE team, she organized the Central European Startup Awards for the first time in Bulgaria. 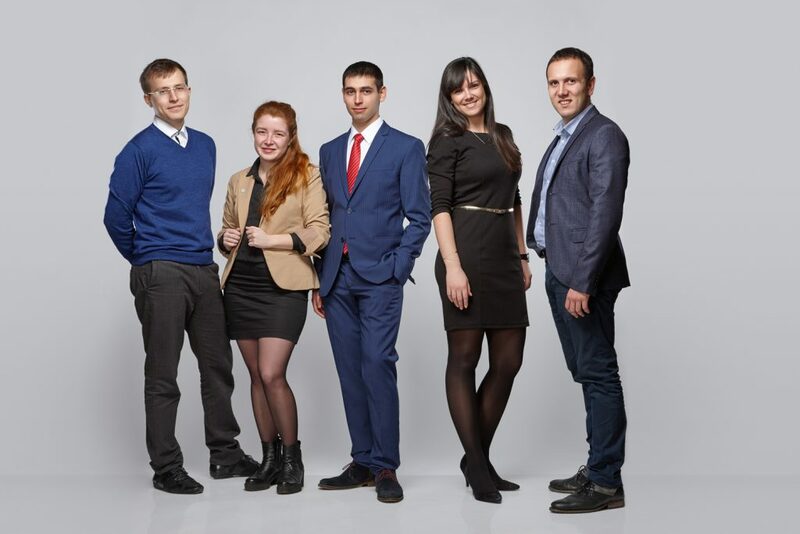 Thanks to the efforts of the team, the organization was invited not only to host the next entrepreneurial competition at the local level, but also to organize its international final, which will take place on November 23rd in Sofia with more than 250 international guests. As an executive director, Denitsa is the main manager of the organization, coordinating its daily activities, representing ABLE, communicating with partners, media and institutions. Among the challenges for Denitsa is to develop and offer a unified vision for the organization, as well as to coordinate not only the projects and events, but also to work purposefully on fundraising, creating partnerships, strengthening and developing the ABLE community. More about Denitsa: She is an industrial engineer with experience in the media, market research and investment sectors. 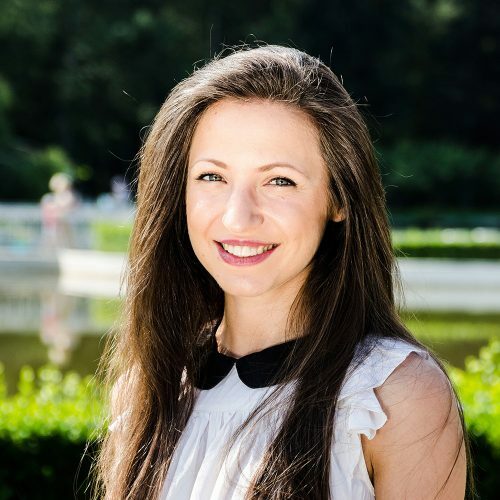 In her spare time she works on the development of Sofia2Go – a platform that presents the most interesting places to visit in the Bulgarian capital. She likes to play basketball and travel, especially at events organized by the international ESTIEM (European Students of Industrial Engineering and Management) network, where she has been a leader and member for more than six years. One of the newest ABLE members, Kremena is a participant in SEP 2016, which, according to her, marked the beginning of the most exciting period of her life so far, full of travels, experiences, voluntary work, learning, enrichment. Several months later, Kremena is highly motivated and inspired to accomplish great things as part of the ABLE Office team. 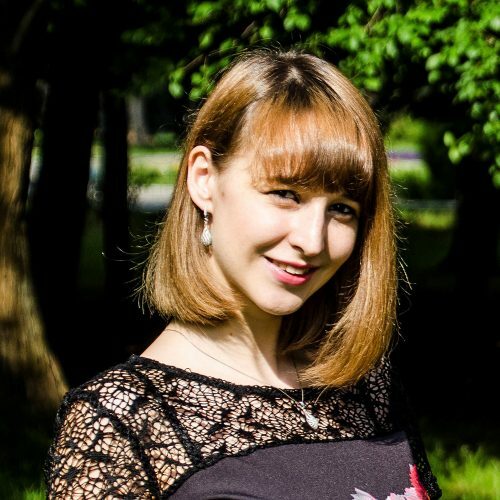 In her role as an organizational leader, Kremena is responsible for creation and dissemination of information on ABLE social media and communication channels, organizing events, support on partnership projects, organization and maintenance of the ABLE Members database as well as administration of operational activities. In general, her role is designed to support the work of the Executive Director as well as the Executive Board. Her goals are related to establishing ABLE as a more representative and active player in the cultivation of entrepreneurship and leadership potential within the Bulgarian society. Another thing she is determined to deliver is tangible benefits for the ABLE members who would proudly declare their belonging to the organization. More about Kremena: Graduated Bachelor of Marketing and Master of International Business, in summer 2016 Kremena quitted the corporate environment where for a period of 5 years she has worked as a Front Desk Agent, Conference and Events Executive and Credit Controller. She loves traveling, sports, dancing and prefers nature over urban landscape. Her personal passion is “entomophagy” and she’s actively trying to raise awareness about the benefits of eating insects. 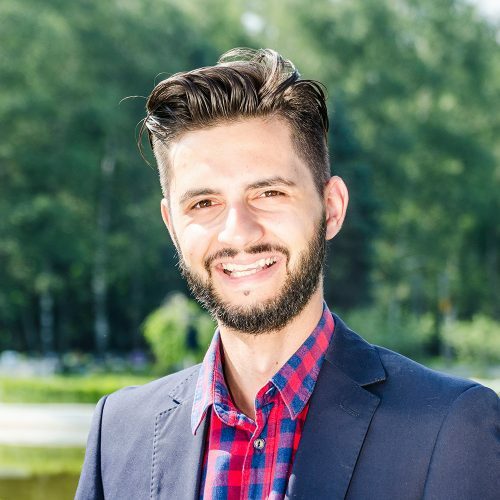 Nikolay has been part of the organizational team of ABLE Mentor from the very beginning and since 2017 has taken full responsibility for the program’s success quitting a secure job in a multinational company. He has graduated professional school in the city of Stara Zagora specializing in Accounting. He is also a bachelor in Economics and a Master in Finance in the University of National and World Economy. For the last 5 years, he has built up his experience as an accountant and financial controller. What makes him shift his professional orientation is his firm belief that the program truly increases the motivation in young Bulgarians and teaches them skills missing in the curriculum but critical for finding a job or starting a project on their own. Nikolay loves trekking in the mountains, playing guitar and enjoying high-quality coffee. He feels inspired by fulfilling conversations and by being part of the growth of young, smiling and positive people.